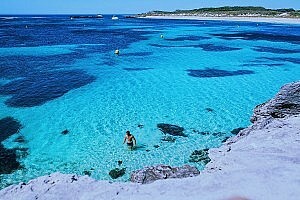 With no cars allowed on Rottnest Island, cycling is one of the best ways to explore. Set off at your own pace and make your way around to all of the different bays, cycle up to Wadjemup Lighthouse, or race out to rugged West End – the choices are endless! 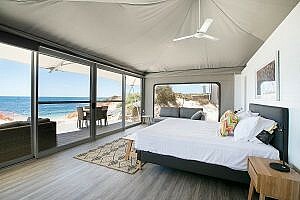 Feel like cooling off at one of Rottnest’s 63 beaches or 20 bays? 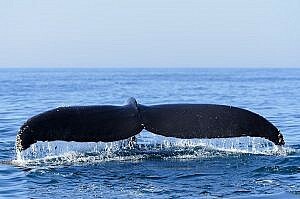 Add snorkelling equipment to your booking for $15.00! 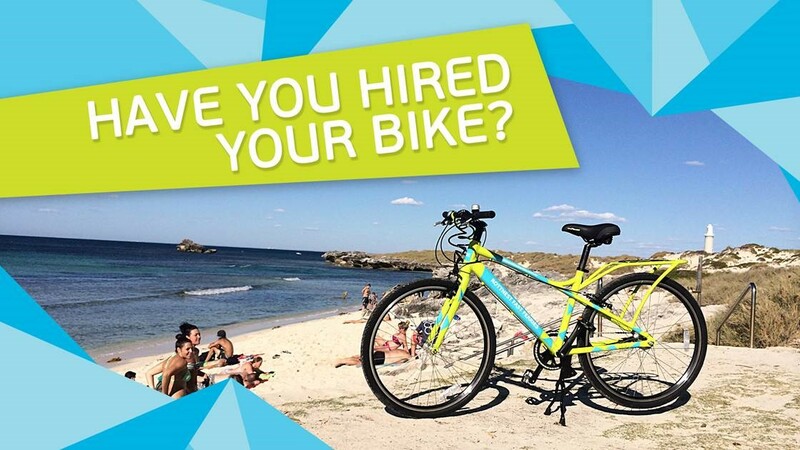 Please note: Hire bikes are collected from Hillarys Boat Harbour prior to departure. This is a self-guided package and each person must be able to ride a bike unassisted.